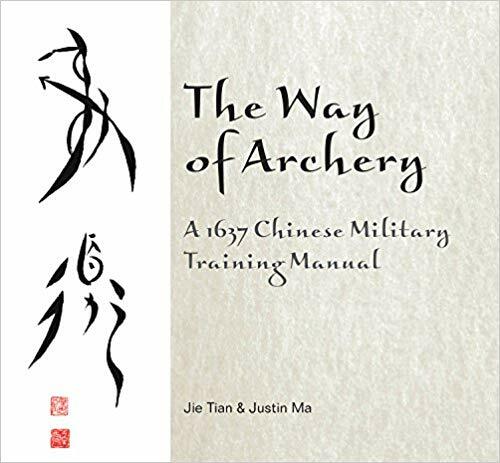 This book provides a detailed introduction to practising archery in the traditional Chinese military style. It explains the basics of how to shoot using the Asian thumb ring: proper posture, training regimen, equipment, and avoiding pitfalls in shooting. The thorough translation and commentary (with original and new illustrations) provide a fresh and practical perspective on Gao Ying’s 1637 archery treatise (which, itself, influenced generations of archers in East Asia). The authors themselves are active practitioners of Chinese archery, having spent an endless amount of time and effort vetting their understanding of this old manual and putting its ideas into practice. Through this process, the authors have been able to make this archery text accessible to modern readers. Not only will the reader come to understand the technical side of the Way of Archery, but will connect with the philosophy and spirit of the ancient Chinese warriors.